New Marvel spin-off shows hint at the revival of some beloved characters. Early this morning, MCU News released a tweet which stated: “Disney is planning multiple series centred on MCU characters.” The article attached, released in the beloved entertainment magazine, ‘Variety’, gave the full report on all that we can expect from Disney’s latest project. 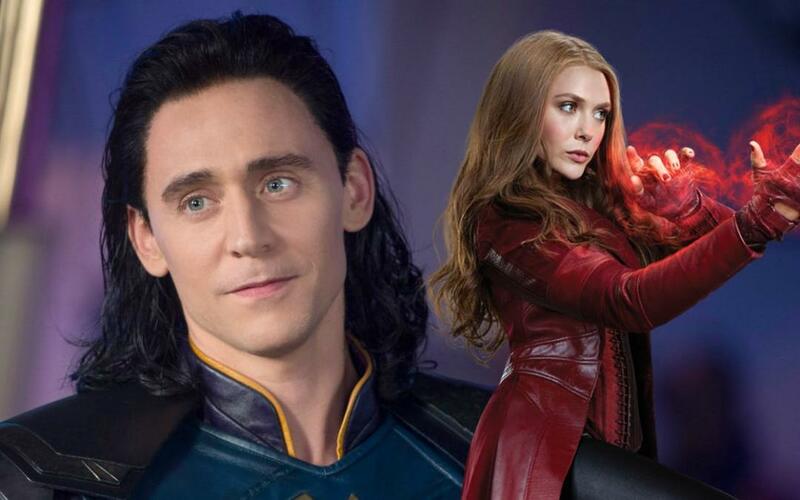 The exclusive report highlighted the likelihood that the series will focus onsuperheroes who have yet to appear in their own standalone movies.” This means that whilst the survival rate of, “Avengers 4”, characters such as Iron Man and Captain America appear poor (especially with it being rumoured that a Guardian was killed off during reshoots) those of other characters like the mischevious Loki and empowered Scarlet Witch are promised portrayals by Tom Hiddleston and Elizabeth Olson. Unfortunately, we must cross Black Widow off our list, as it was announced earlier this year that she will be appearing in her own standalone movie (starring Scarlett Johansson!) sometime in the near-future. So, what does this mean for the fate of the other superheroes in the MCU franchise? In the latest Avengers film, “Infinity War”, almost all of the supporting characters were killed during the snap, (with the exception of Rhodes), meaning that the cast of this series may be a little small, unless something dramatic happens. Characters like the Falcon, Vision and Bucky were all killed during the last battle, yet the actors have signed contracts that go on beyond the events of, “Infinity War”, possibly hinting at their survival and their roles in the upcoming series. Each spin-off is likely to have six to eight episodes and estimated to launch in late 2019. Unfortunately for some, this show will not be available on streaming platforms such as Netflix and Amazon Prime, because it is being used to launch Disney’s own upcoming streaming service. And with some of their most acclaimed characters under its belt, how can it not be a major success? Belinda Corani on Independence: why it’s overrated.